That is what Hosea told the people of Israel in His day. Its not that they weren’t religious. Oh, they were. It’s not that they weren’t in attendance at religious services. They had that down pat. They prayed, offered sacrifices, observed the festivals and kept the commandments. They had this religion-thing down. Fallow ground is unplowed ground. It is ground that has been made hard by a long winter of neglect. It is ground hardened by cold, dark days of inattentiveness, packed solid by ice, snow and wind. It has been beat into a pavement-hard path by much traffic. The patter of feet, simply by traveling this way repeatedly, have rendered it incapable of producing or sustaining life. Fallow ground is hard, impenetrable, firm and confirmed in its ways. What makes for fallow ground in my heart or in the heart of a church? Many things, but among them would be pride, presumption, past, preferences, prejudice, tradition, and opinion. These must be turned over. The ground must be exposed. We must do more than scratch the surface, the spade must be plunged into the heart of the earth. 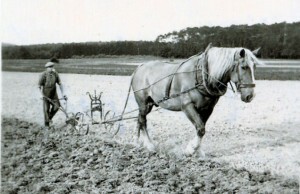 The blade of the plow has to cut deep. It is frightening. It is painful. Most avoid it for those very reasons. But it is full of hope! The sun is beginning to rise higher in the sky as winter passes and spring hastens. The ground having been turned and the soil having been exposed is embraced by the warmth of the sun and its life-giving rays. This is hope. There may yet be life! Life again. Life renewed. Revival. How does one “turn over” this fallow ground? Again, the forms may be numerous. But surely it would include the sharp edge of tools such as repentance, confession of sin (to God and one another), brokenness, tears, remorse, contrition, restitution, and specific acts of humbling self before God and others. When these things happen it might seem to be such a fresh move of God that we will want to just stay there. But we do well to remember that this would only be the beginning. 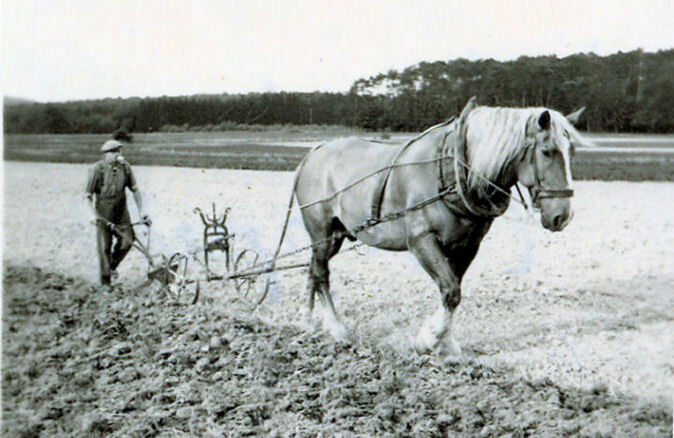 This breaking up of the fallow ground only readies the soil for the seed of the Word to be planted (“He comes”). 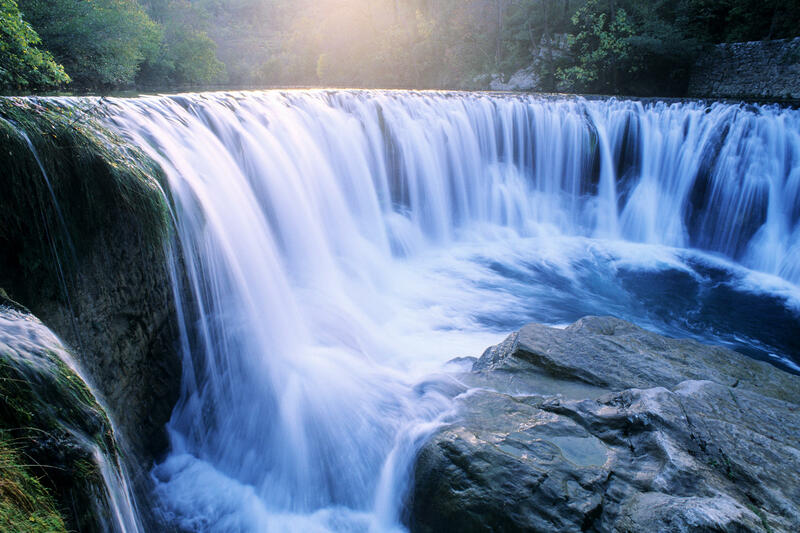 It only prepares the soil for the waters to come (“till righteousness rains down on you”). 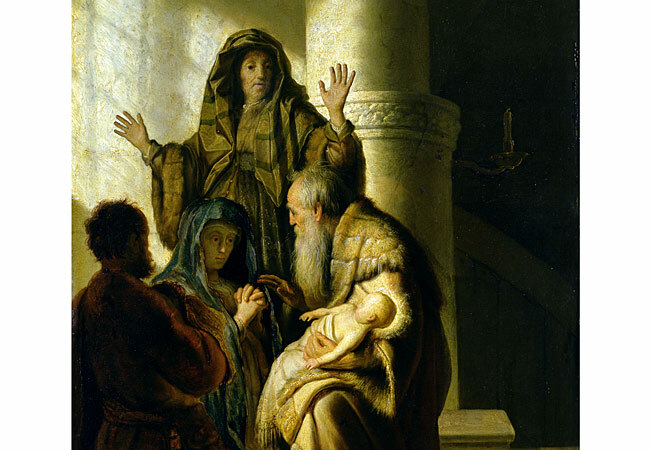 All this is so that the soil of our hearts might again bring forth life. There is more. More than this. It can be better than this. It is time. It is about time. It is high time. It is past time. The time has come … to seek the Lord. Even at the cost of breaking up our fallow ground. December 8, 2011 / admin / Comments Off on Huge Sale! 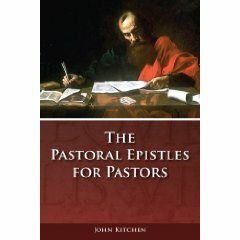 During the month of December Kress Biblical Resources is offering a whopping 75% discount on my commentary The Pastoral Epistles for Pastors. This would make a great gift for your pastor or for anyone you know who is a careful student of the Bible. At just $10 a copy (plus shipping and handling) you’ll really bless him. To get your discount simply select the book and move toward checkout. There you will use the code BR60833557256 and the result will be that you will get your 75% discount. Prayer — God molding me. NOT getting my way with God. BUT God conforming my heart to His own. Solitude — God quieting me. NOT simply resting from my activities. BUT God stilling my soul. Fasting — God focusing me. BUT God removing distractions from my life. Scripture — God speaking to me. NOT hearing what I want God to say. BUT God sharing His mind with me. Writing — God clarifying me. NOT writing down my ideas. BUT God revealing what He is doing. Fellowship — God touching me. NOT expecting others to meet my needs. BUT God channeling His life through me. Obedience — God delighting in me. NOT doing what I must. BUT joining God in what He is doing. Suffering — God refining me. BUT God forging character in me. December 5, 2011 / admin / Comments Off on Where are We Headed?